"There can be no more urgent question at this present time than just this: What is Christianity?" Some define it as an elevated, optimistic philosophy of life. Many regard it as a set of morals to live by, or a good feeling about yourself, or doing good things. Still others dismiss it as something for the intellectually weak. Within these pages, however, Martyn Lloyd-Jones challenges you to think through exactly what you believe Christianity to be and the role it has in your life. He believes that today's understanding of Christianity, even as defined by many who consider themselves to be its followers, is in complete contrast to what is taught in the Bible. Christianity is not a list of things for you to do, but rather, your only true hope, for it tells what Jesus came to do for you. That you may know Jesus as your Savior and know Him more fully is Lloyd-Jones's desire as he shares in these messages from the book of Acts the basic truths of genuine Christianity. 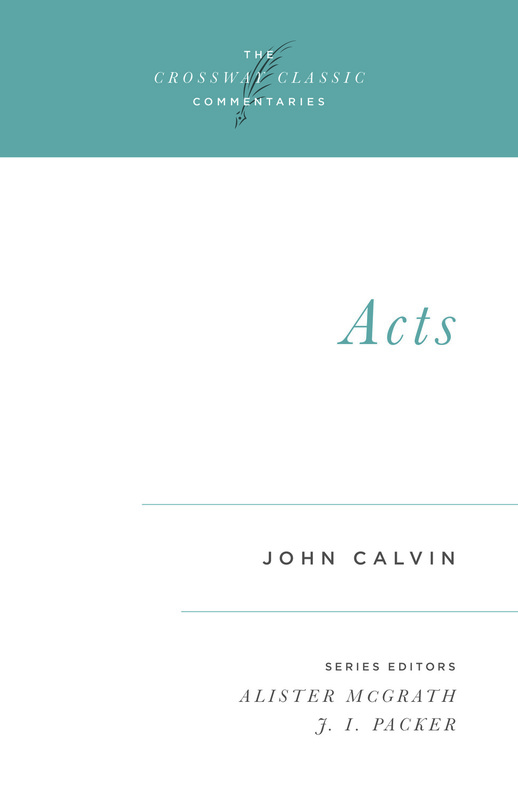 The book of Acts is filled with some of the most powerful accounts in the New Testament. The birth of the church. The coming of the Holy Spirit. Bold preaching and dramatic missionary journeys. Saved souls and transformed lives. It not only provides insight into the growing apostolic church, but can encourage and challenge your heart today. Martyn Lloyd-Jones preached on this dynamic Bible book during the peak of his ministry. Now those expository sermons are gathered together in a multi-volume collection. His language is simple and clear so that the truth of the Scriptures would be available to all who desire to understand. Recognized as one of this century's most gifted preachers, he is known for his astute analysis of man's condition and his persuasive proclamation of the Gospel as the only true solution.